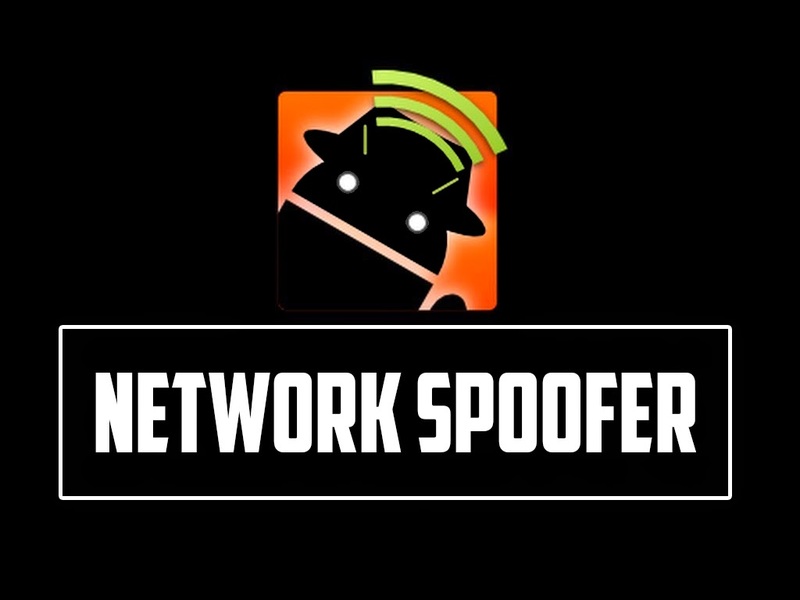 Network spoofer is an android app that allows you to intercept and modify a WiFi network traffic. 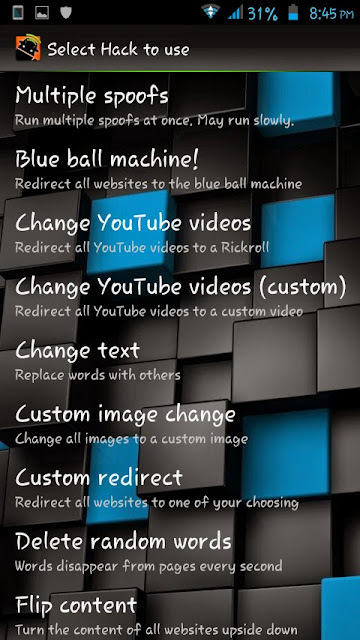 It is a simple tool that can be used to perform multiple spoofs such as blue ball machine, YouTube video change, change text, custom image change, custom redirect, Man-in-the-Middle and so on. Download Link is at the end of this article. Blue Ball Machine: It allows you to redirect target traffic to a blue ball machine. Tap on "Blurb all Machine".. 3 options will display (see the image below). Default Gateway: This module opens a window containing two other options and a list of connected devices. 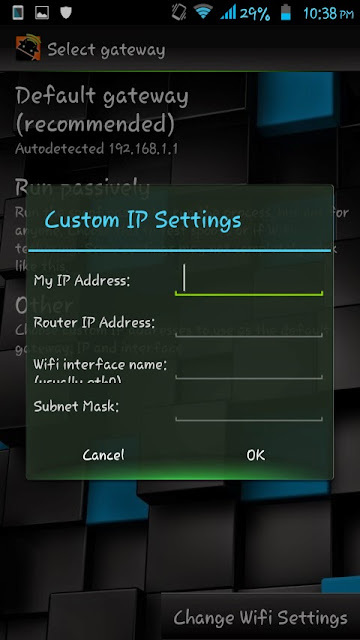 All Devices: It allows you run the spoof on everything on the network. Remember, it may slow down your phone and drain your battery. Run Passively: It allows you to run the spoof passively. That is, it helps you to test spoofs. Other: It allows you to enter custom IP settings. Change YouTube Videos: It allows you to redirect all traffic to a rickroll. Change YouTube Videos (custom): I think, this module is better than the above one, because it allows you to redirect all traffic to a custom YouTube video. Change Text: It allows you to run a spoof that replaces certain words with custom words! Custom Image Change: It allows you to run a spoof that replaces every single image with a custom image. Custom Redirect: It allows you to redirect all websites to one you choose. Delete Random Words: It allows you to delete random words from pages every second. Flip Content: It allows you to turn the content of all websites upside down. Flip Images: It allows you to turn the images of all websites upside down. Flip Title: It allows you to turn the title of all websites upside down. Reverse Title: It allows you to reverse the title of all websites. Troll Face: It allows you to replace the images of websites with a troll face. Websites Experience Gravity: It allows you to force all the websites to experience gravity! Wobble Images: It allows you to rotate the images of all websites! 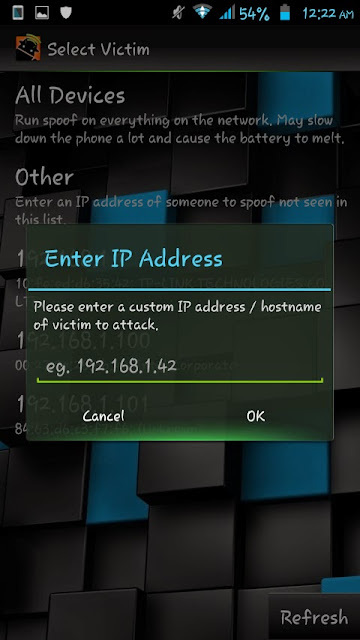 Man-In-The-Middle: It just redirects the target traffic through your device. 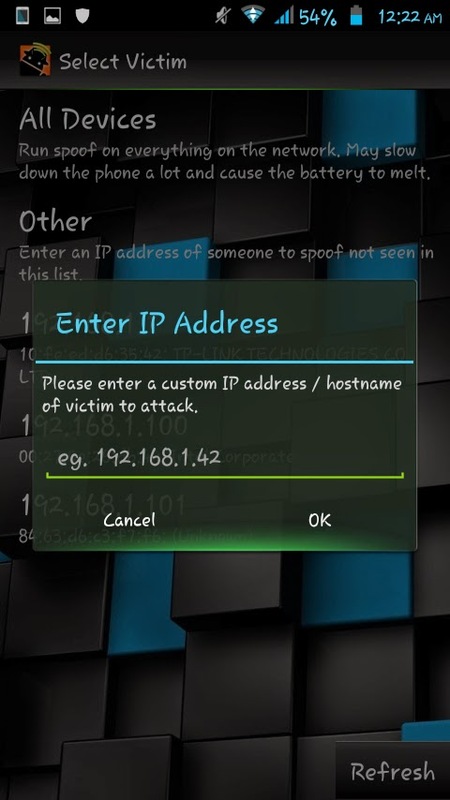 You might have noticed the "Multiple Spoofs" option. It is nothing but a compilation of all the spoofs in this tool. If you have any doubts, use the comment section. I would like to answer it. Go to apps and then force stop the application.